Choosing the right season for your Moscow travel can make a huge difference. The choice mostly depends on your aims and travel mood. Travelling to Moscow in fall might be great for culture-goers. Moscow can offer plenty of great premieres and interesting music events. If you come in September, you might be lucky to catch the good weather of Russian “Indian Summer” (they call it “babye leto”) and enjoy beautiful fall colored foliage in Moscow parks and boulevards. However, in October weather normally changes dramatically and offers you low temperatures, winds and first snow that promptly turns to slush. November feels more like a winter month with less daylight hours which make it look quite gloomy. 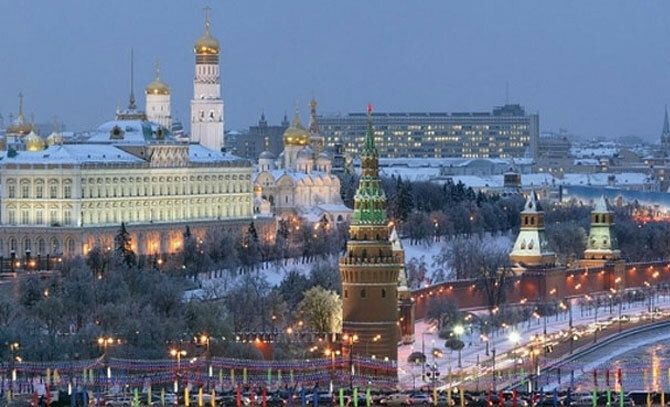 Winter travel to Moscow can be a fun for you if you like snow, enjoy winter activities and can stand cold. Winter weather lasts in Moscow from November to March, with average temperature about -5-8 ºC. Snowfalls cover the city with a white snow “blanket” giving it unrepeatable winter freshness and a fairy-tale view. It’s great time to go skating or sledding in one of Moscow parks, to share the common joy of New Year celebration or to visit some colorful winter festival like Russian Pancake Week. Of course, there is plenty of exciting in-door activities as well. Be aware of changeable Moscow weather conditions in spring. While March normally feels like a winter month, April is the time when winter fights with spring. Winds, melting snowdrifts, streets covered with slush or ice (not sure which is better!) definitely make walking around the city quite dubious pleasure. May feels much better, though weather can still be capricious. In early May there takes place countrywide celebration of the Victory Day. Every corner of the city turns to a festive place. Impressive parades, gorgeous fireworks, open air celebrations and a feeling of nature’s awakening make it a joyful period. The best time to visit Moscow is probably late spring or summer. Most Muscovites try to get out of the city during summer months, so crazy Moscow traffic gets much better and subway gets less crowded too. Weather finally allows visitors to enjoy Moscow walks at full. Most theatres close their seasons for summer break or go on tour. However, plenty of open air festivals and interesting outdoor activities can compensate this loss. Obtaining Russian visa can be tricky and take a while. So we recommend applying for it in advance, at least a couple of months before the planned trip. In one of upcoming posts we will share some helpful tips on getting a Russian visa. It will pay back. Learn some helpful information about Moscow and Russia and get well prepared for your journey. It will ease your travel if you are aware of what to expect, what to avoid and what to seek. It’s also helpful to get familiar with Russian greats and cultural highlights before you go on trip. Depending on where you travel from, you might need to take a power outlet adapter to use your electronic devices in Moscow. Check this before you go. 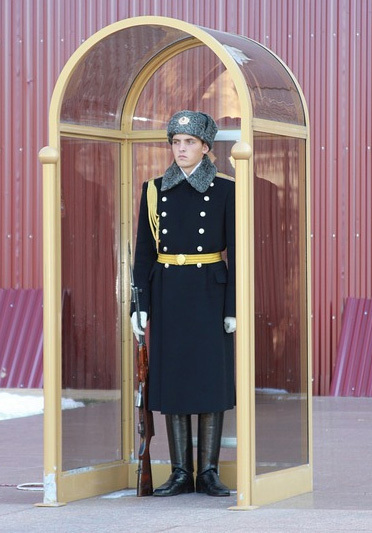 Make sure to take several layers of clothing to cope with all Moscow weather surprises. Bring some warm clothing, especially during the winter, spring or fall. 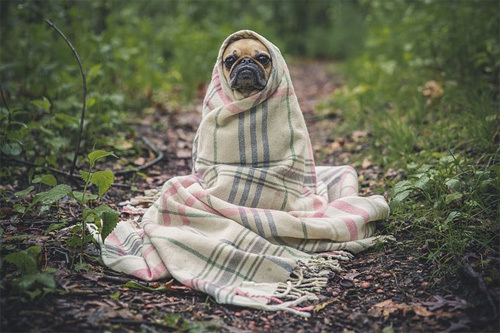 Fall and spring are usually pretty cold and wet, so don’t forget umbrella, scarves, gloves and headwear. Even if you are travelling in summer, don’t underestimate changeable Moscow weather. Take something to keep you warm in case of sudden change of weather. Pack some comfy shoes. If you are going to Moscow in late fall or early spring, pack warm and water-resistant boots. Melting snow usually covers the streets with slush so make sure that your shoes can cope with it. Bring all necessary medications as you might not be able to find certain medications in Moscow pharmacies. If you are taking prescription medication, bring enough to last the entire trip. Don’t forget hand sanitarizers and tissues. Booking accommodations in advance will often help you to save money. Make sure to find out whether the team at your chosen hotel, b&b or apartment can arrange for your visa invitation. Also, make sure that they register your visa once you arrive. In Russia you are required to “register your visa” within 3 working days of arrival, and normally hotels take care of it. As in many other destinations, summer is a high season in Moscow, while in winter it’s easier to find a good hotel deal. Location really matters in Moscow. The city is huge and there are so many things to do there except sitting in a taxi that got stuck in a traffic jam or spending hours in subway (though it definitely has to be explored as a tourist destination). Whatever accommodation you choose, try to find a place located within the Garden Ring (Sadovoye Koltso) or at least within 10 minutes walking distance from an underground station. That will help you to save priceless hours of your time and possibly also much money on taxies. Besides, you will feel safe in downtown. You can find some affordable centrally located options among so called “mini hotels” that can become a good alternative to big chain hotels that are very expensive in Moscow. “Mini hotels” are often located in apartment buildings and offer a more intimate experience than big hotels, and more services than bed-and-breakfasts. Also you might want to consider staying at hostels or renting private accommodations. Pay attention to travelers’ reviews when making your choice. If you are travelling on a budget, also pay attention to kitchen facilities. Having apartments with kitchen can help you to save a great deal of money in Moscow. Use Aeroexpress train to get to the city centre from any Moscow airport in 35-45 minutes with no traffic. It’s an affordable and convenient way to get from or to any Moscow airport. 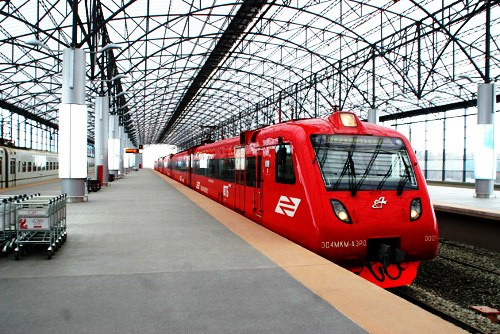 Tickets can be purchased at ticket vending machines located at airports and train stations, online (https://aeroexpress.ru/en) or via Aeroexpress mobile app (https://www.aeroexpress.ru/en/forPassengers/mobile.html). Use metro to move around the city. Save money on taxies and take a chance to explore famous “underground palaces” of Moscow. Besides, Moscow metro is clean, efficient and offers a good opportunity to bypass terrible Moscow traffic. 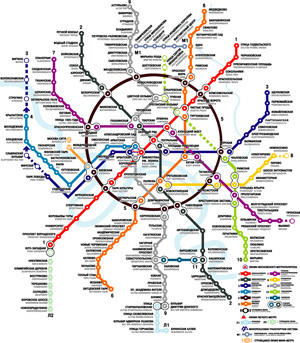 Navigating Moscow metro with its 195 stations can be tricky. Download free Yandex.Metro app to have a handy metro journey planner that works offline and can be used on the go. It will definitely ease your metro travels. The app is available for Android and iOS. If you use Moscow metro, travel light. Many stations have staircase access only. Besides, when you are changing lines at intersection stations, it might require quite a long walk. If you need to get to a remote city destination, better take a metro ride. Also avoid using public land transport during rush hours unless you enjoy spending your time in hopeless traffic jams. However, riding a trolleybus or a tram can be an interesting tourist activity on weekends or late evenings, when streets are not so crowded and you can enjoy some “real” Moscow experience and see the city centre from a non-touristic point of view. Use a mobile app to order a taxi. It will help you to save both money and time. Check out Gett app for Moscow. 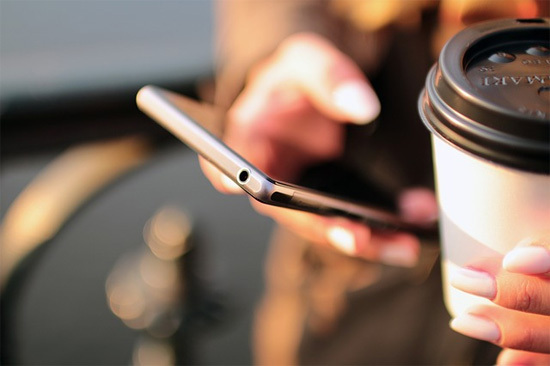 If you are not using mobile apps, it’s better to order a taxi by phone, online or at the hotel so that you can know the price in advance. You can check Angel Taxi, they have English-speaking operatots and drivers. When planning your trip, bear in mind that Moscow is a very popular tourist hub, so its main attractions can be very crowded and you will have to queue to visit some of them. You can avoid bigger crowds at the Kremlin or on the Red Square by arriving early in the morning, so be an early bird. Take advantage of some free activities that Moscow has to offer. Walk along the boulevards of the Garden Ring and Arbat street. Do some window-shopping at the famous GUM. Enjoy magnificent views of the city and take some great photos from the Sparrow Hills. Ride the trolleybus “B” («Б») that makes a trip all along the Garden ring and allows you not only to see many interesting historical buildings and central streets on the way, but also to enjoy people-watching and free Wi-Fi on board. Spend hours in one of Moscow’s beautiful parks. Check the schedule of the Moscow Conservatory to take a chance to visit a free concert and enjoy wonderful music. Don’t miss to visit the famous churches and cathedrals of the Kremlin and gorgeous Cathedral of Christ the Savior. Also drop in some ancient churches that you see on your way as you stroll through the old Moscow streets. They silently keep the unique spirit of ancient Russia. In mornings and evenings there might be a service, while during the day it’s usually very quiet and peaceful there. Make sure that you are dressed properly (modest attire, preferably long sleeves, no short skirts for women and no shorts for all). Generally women are expected to cover their head with a scarf and wear a skirt long enough to cover their knees. Men, on the opposite, should uncover their head and take off a hat if they wear one. However, don’t worry if you are not dressed exactly as described. Normally in the center of Moscow they are used to tourists and most likely you will be offered to use a sackcloth type skirt that they normally keep for unprepared (which doesn’t mean unwelcome!) visitors, or you can ask one yourself. We recommend using Traverly app with professional audio guided tours because… it’s simply the best travel app for Moscow. Location-aware audio guides featuring immersive narrated audio stories, useful information and handy service will be a great companion in your travel. Learn more. It’s useful to have some cash (rubles) when you arrive to Russia. Smaller shops, some cafes and taxies might not accept credit cards. However, ATM machines can be easily found all over the city: in hotels, supermarkets, metro stations, next to banks etc. Credit cards are accepted at many restaurants and bigger shops. You can also use it when buying Aeroexpress tickets in a vending machine. You can easily exchange dollars or euros in any bank or currency exchange office. Tips are generally expected in Russia, unless it’s a business lunch or visiting an eatery. Generally, the average tip is about 10% of the total cost. Check with your network provider at home to see the rates for the service in Moscow. If you are planning to make many local calls, it’s worth buying a local prepaid SIM card for your phone. You can do it in many mobile phone shops all around the city. The main networks are Megafon, Beeline and MTS. A prepaid SIM card will cost around $10, with some talk time included. Free Wi-Fi is offered in Moscow in lots of places. Most likely you will have it in your hotel or apartments. It’s offered by many cafés and restaurants, in metro trains and public land transport, in many parks and museums. Just don’t forget about internet security. Avoid using any kind of public transport during rush hours. In terms of safety Moscow isn’t much different from any other large city. You just need to be aware and don’t look for troubles yourself. In the city center you will be quite safe. If you are sticking to touristy areas, you will not likely have any troubles unless you are looking for them. Avoid walking around non-central neighborhoods late at night. If you stay far from downtown and have to get home late at night, use taxi. As in any big city, be aware of pickpockets, especially in transport and crowded places. Always keep an eye on your money and documents. As we said before, you have to register your visa within 3 working days of your arrival to Russia. Have your registration (or your flight tickets if you haven’t registered your visa yet) along with some form of ID with you when you are out and about. You might be stopped by the Russian police and asked to show your documents. Take a copy of your passport and leave the original in the hotel. Tap water is not drinkable unless it is boiled. Be sure to have emergency numbers at hand. 112 – Rescue service emergency telephone number that can be dialed from a mobile phone (the 24-hour operator speaks Russian and English). 8–800–220-00-01, 8-800-220-00-02 – Moscow tourist call center (hotline).